Summary: Construction workers are exposed to a higher number of workplace injuries. The construction industry provides around 9 million jobs throughout the United States every year. Unfortunately, however, construction workers are exposed to higher risk of workplace injuries. A 2012 report based on statistics from the Center for Construction Research and Training revealed that the construction industry accounted for 849 on the job deaths in 2012, up 8.7 percent from 2011. The following construction workers’ groups experienced the largest increase in construction deaths in the period between 2011 and 2012. 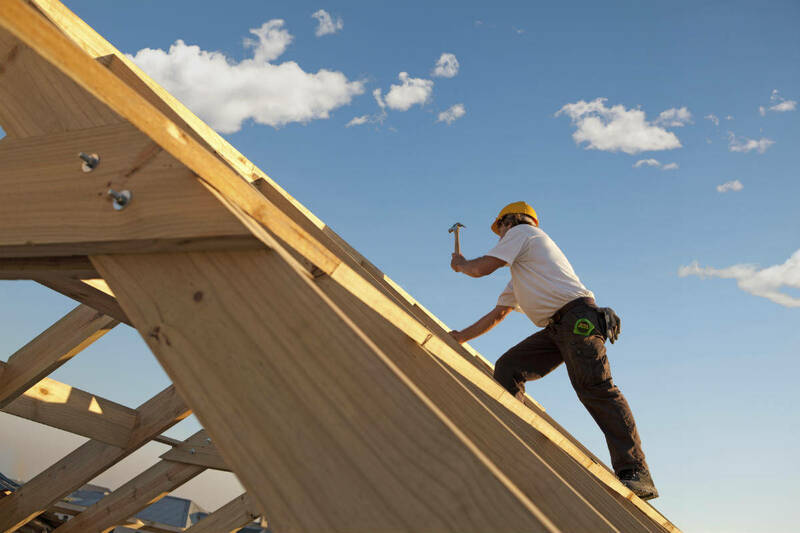 Furthermore many residential construction contractors do not have access to the necessary safety programs, according to a recent study the University of Wisconsin-Whitewater. One out of every three respondents of the study admitted that their companies lack written safety programs, while less than 50 percent of the respondents said that their companies conducted safety programs daily or weekly. According to the study conducted among Wisconsin-based residential construction contractors, slips, trips and falls account for 36 percent of the construction injuries, cuts and lacerations account for 33 percent of the injuries, hand tools for 13 percent, overexertion for 8 percent, being struck by objects for 8 percent, and powered equipment for 3 percent of the injuries. Falls are a leading cause of on-the-job injuries and construction workers are more likely to be involved in workplace accidents caused by falling from a ladder, says a study by the National Institute of Occupational Safety and Health (NIOSH). Despite the prevalence of fall injuries, construction workers often do not wear protection equipment like helmets to prevent injuries, says the report. Construction workers are also susceptible to scaffolding accidents. Around 2.3 million construction workers, or 65 percent or the total workforce work at a height on temporary platforms or scaffolds, says the Occupational Safety and Health Administration (OSHA). If the construction workers use safety equipment properly while working on scaffolds, nearly 4,500 injuries and 50 deaths can be prevented every year, estimates OSHA. If a construction worker suffers an injury on the job, he or she is generally entitled to workers' compensation benefits. And this does not require proving that the employer was at fault. In Missouri, worker’s compensation provides for medical expenses and loss of earnings to injured workers. In order to protect your right to compensation, you should report any work related injuries to your employer as soon as possible. It is always a good idea to consult an experienced Missouri workers compensation lawyer to ensure that your legal rights are protected.